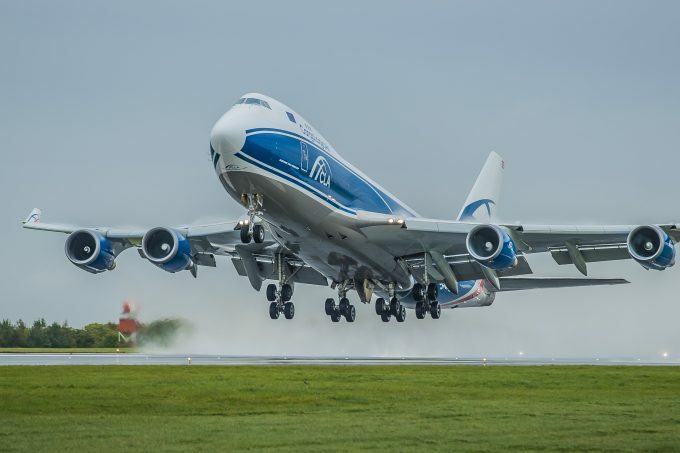 After its busiest year so far, Cargologicair, the UK freighter carrier with the same owner as AirBridgeCargo (ABC), has taken a fourth 747 into its fleet. The 747-400ERF, previously operated by ABC, Southern Air and Jade Cargo, is on an operating lease and the carrier said it would be used to meet customer demand on Cargologicair’s US routes. A fifth 747 will be introduced by 2020. David Kerr, CEO, said 2018 had been its “busiest year of operations so far, with volumes and revenues doubling in the first nine months compared to last year”. 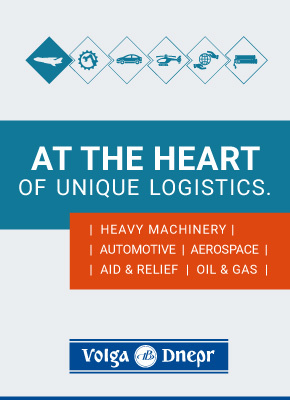 Cargologicair recently released its 2017 results, which show turnover of $107.4m, up more than 172%. However, overall the carrier made a loss of $2.5m – significantly down on its previous year’s profit of $324,000. While gross profit increased, the cost of sales quadrupled to $81m, while its administrative expenses rose from $12.5m to $28.3m. Net assets also fell from $18m to $15.6m. The carrier said the “revenue picture… continues to evolve as CLA’s mix of charter, ACMI and scheduled cargo operations stabilise”. It also began to market AN-124 and IL-76 operations for Volga-Dnepr last year, which accounted for 10% of its sales. It added it also “might assess the merits of other aircraft types in the future”. Cargologicair acknowledged that the impact of Brexit was still something of an unknown, but given that the majority of its revenues were generated in US dollars, some of the currency risk would at least be mitigated. Mr Kerr added: “The delivery of our fourth 747F will enable us to meet peak season demand, especially in our core US market, and increase our options in terms of frequencies and new routes as we head into 2019. The carrier added that its customers could benefit from the network reach of its partner ABC. Another UK cargo carrier meanwhile reported its third-quarter results today. IAG Cargo reported commercial revenue of €290m in the quarter to September 30, an increase of 8.1% on 2017 at constant exchange. Overall yield for the quarter was up 9.3% at constant exchange. Sold tonnes were down 0.5% and cargo tonne km were down 1%, while capacity grew by 3.9%. “This quarter we have continued to see positive revenue growth, which has been driven in part by sustained growth in our Constant Climate and Critical products, as well as healthy regional demand out of Asia Pacific,” said CEO Lynne Embleton.